Today we are spilling the tea! 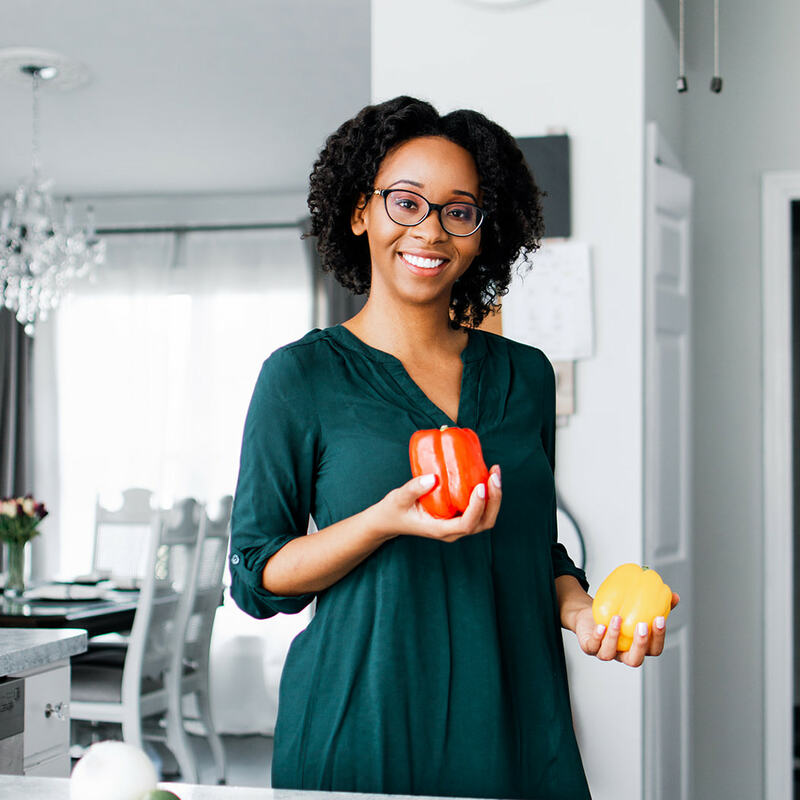 Ever thought about becoming a media dietitian, an author, or spokesperson for food commodities? You’re in the right place. I have guest dietitian Manuel Villacorta, MS, RD here sharing with us how to fulfill your dreams. 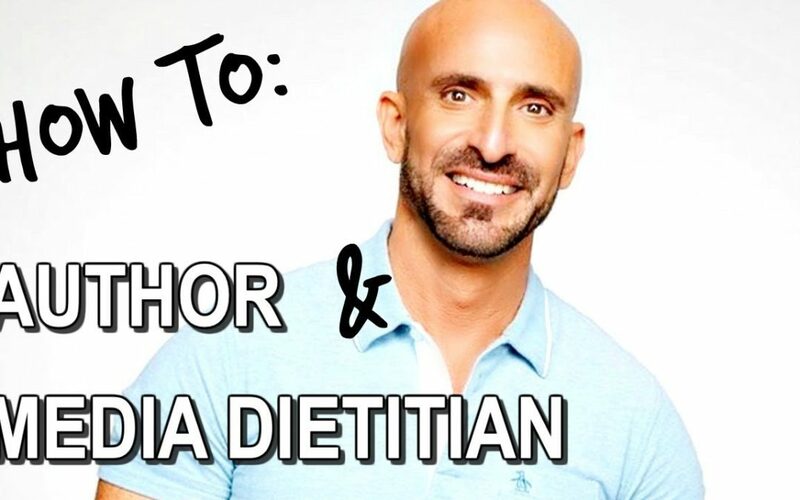 Acclaimed for several prestigious organizations to perform as a media representative and spokesperson, author of the best-seller Whole Body Reboot: The Peruvian Super Foods Diet to Detoxify, Energize, and Supercharge Fat Loss, (HCI, January 2015) and a nationally recognized, award winning registered dietitian, meet Manuel Villacorta, M.S., R.D. Manuel is a well respected and trusted voice in the health and wellness industry. He is the founder of Whole Body Reboot, an international weight management and wellness program, and one of the high ranking weight loss and nutrition experts in the country. He is also the author of Eating Free: The Carb-Friendly Way to Lose Inches, Embrace Your Hunger, and Keep the Weight off for Good (HCI, May 2012) and Peruvian Power Foods: 18 Superfoods, 101 Recipes, and Anti-aging Secrets from the Amazon to the Andes (HCI, October 2013). His knowledge, charismatic talent, and his bilingual proficiency in English and Spanish have made him in-demand health and nutrition expert on local and national television, and radio channels (Today Show, Good Day New York, CNN, ABC7 Eye Witness News, Telemundo, Univision, etc), representing recognized brands such as Got Milk, Canola oil, Pichuberry, California Avocado, Foster Farms, Egglands’ Best and California Latino 5-A-Day Program, just to mention a few, to perform as their spokesperson and chief of public relations. He also has been featured in articles published on print and online in both General and Hispanic markets (Woman’s World, Natural Solutions, Closer, MORE, Latina Magazine, Men’s Fitness, etc). The Academy of Nutrition and Dietetics named him as its national media spokesperson (2010- 2013), and currently acts as a health blog contributor for The Huffington Post, an on-air contributor to the Univision television network, and a health and lifestyle contributor for Fox News Latino. Manuel is the owner of San Francisco-based private practice, MV Nutrition and the recipient of five ‘‘Best Bay Area Nutritionist’’ awards from the San Francisco Chronicle, ABC7 and Citysearch. Manuel Villacorta, MS., R.D., is a Peruvian born and San Francisco based registered dietitian with 16 years of experience. He earned his bachelor of science in nutrition and physiology metabolism from the prestigious University of California, Berkeley. He left no stone unturned as he went further academically to earn his master of science in nutrition and food science from a great citadel of higher learning, San Jose State University. He has been the recipient of numerous well deserved awards for his research and contributions to the field of dietetics.